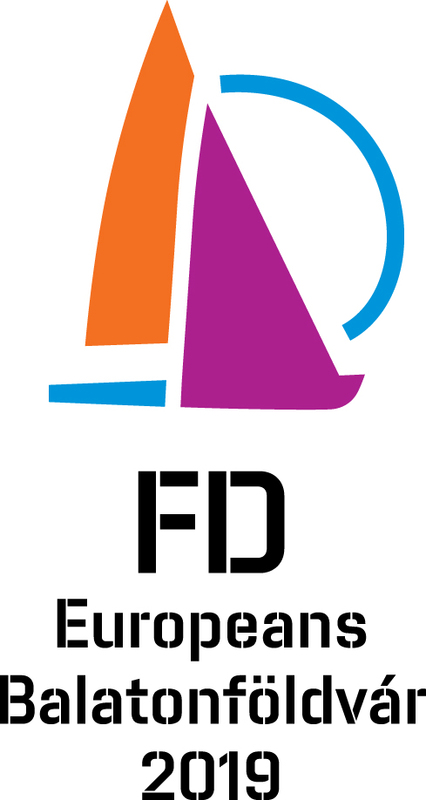 Prior to this year’s FD Europeans that will be held in September in Umag (CRO) the Host Club organized an event to give the sailors a possibility to test the winds and waters of Umag bay. The event gathered 9 crews form AUT, CRO, HUN, ITA and SLO. Saturday was a storm passing over the bay so the fleet didn’t go on the sea until 2 p.m. when the wind became steady. One race was sailed with NE winds up to 18 knots. The winners of the day were HUN 70 – Majthenyi/Domokos followed by CRO 51 – Matulja/Matulja and HUN13 Süli/Papp. Sunday started with a beautiful sunny day and fresh breeze form the North that gradually increased from 16 up to 22 knots. Three excellent races were sailed. In the first race of the day HUN 70 was keeping the pace in front of CRO 51 and HUN 13 that unfortunately lost the rudder and lost several positions. In the finish first were HUN 70, second CRO 51 and third HUN 11 – Szabo/Argay. In the second race a shift from the right created some trouble in the first reaching that went without spinnakers. To finish first was HUN 70, second was HUN 13 and third was CRO 51. 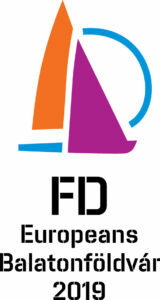 In the last race of the day the wind was already stable and strong seeing the FDs in their perfect state. First to round the upwind mark was ITA 7 – Barenghi/Gabor in front of HUN 70 and CRO 51. At finishing line HUN 70 was first followed by HUN 13 who sailed a great last race just in front ITA-7 finishing third. 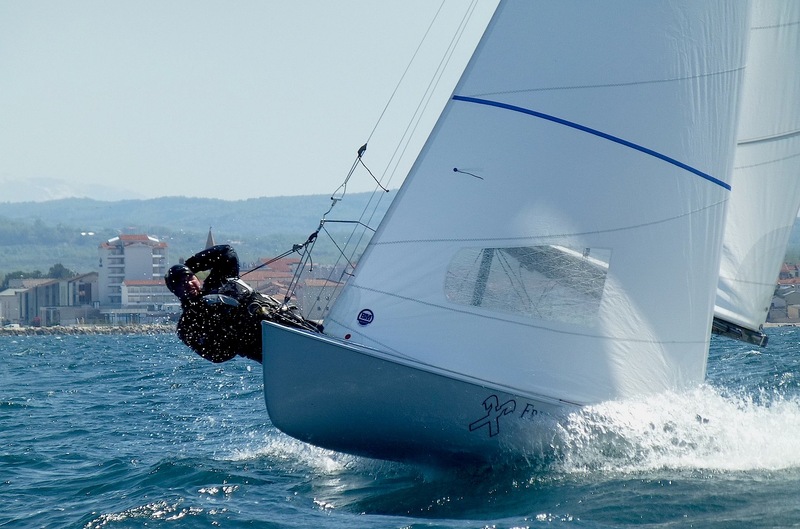 Umag bay shown a lot of sailing potential and will be really attractive to see a bigger fleet in September. With great infrastructure and beautiful landscape Umag is promising a great Europeans! Mr. Vili Bassanese, the major of Umag city attended a price giving ceremony and invited all the sailors and their families to join beautiful Umag in September for the “big” event.